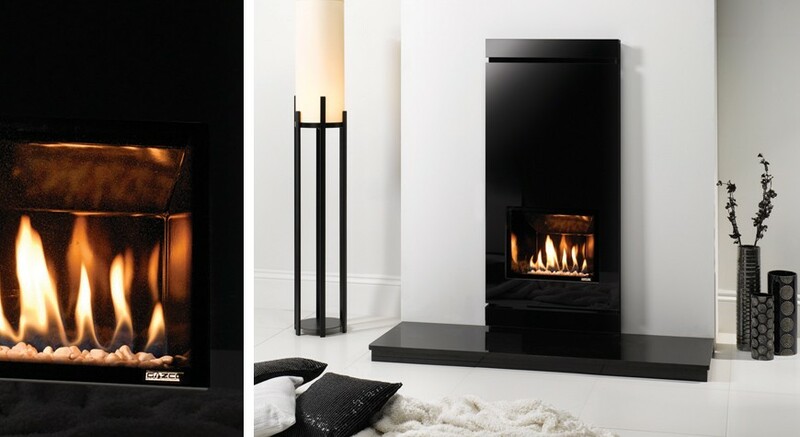 Please click on the brochure image below to download our manufacturers' brochures. 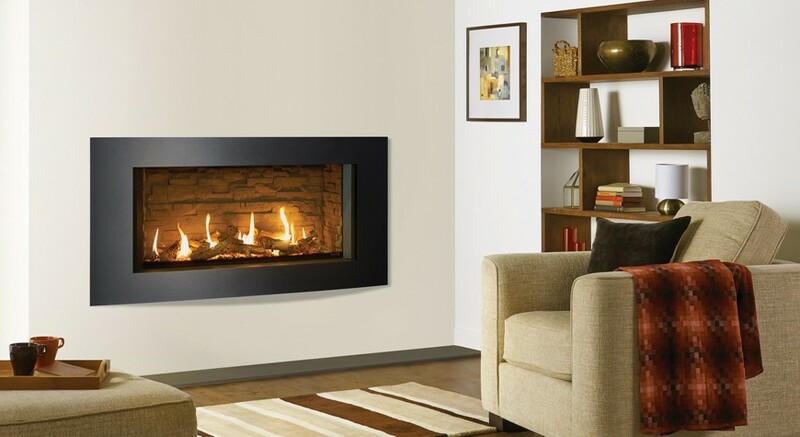 Then, when you have found something you like, call us to discuss your requirements. 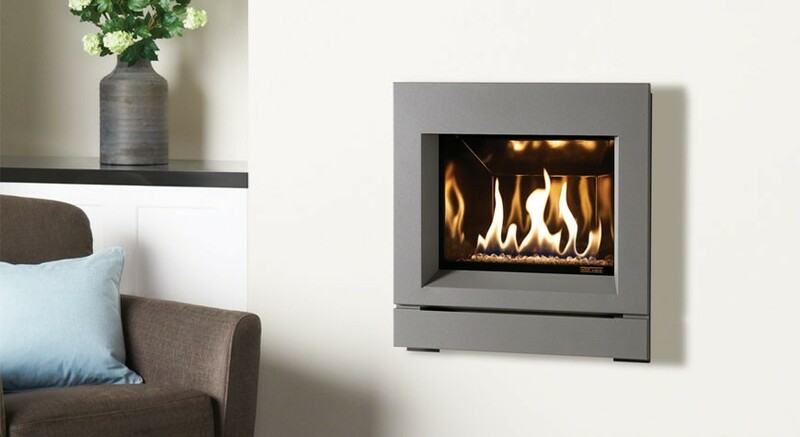 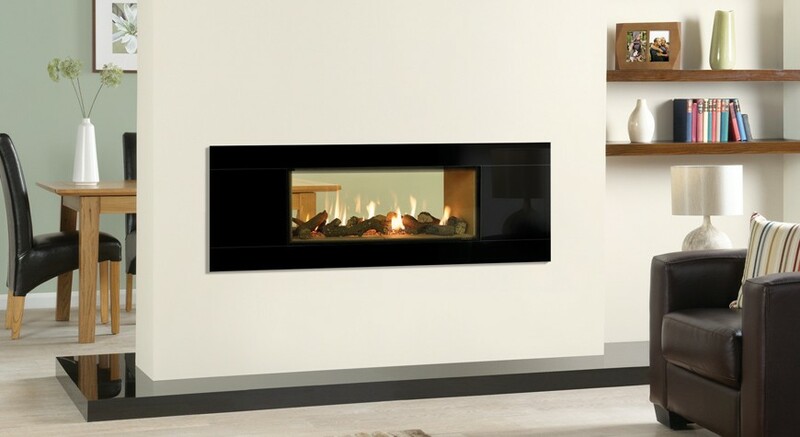 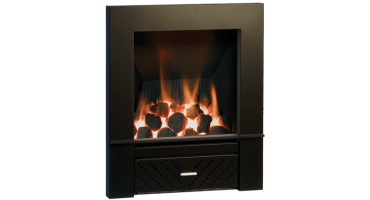 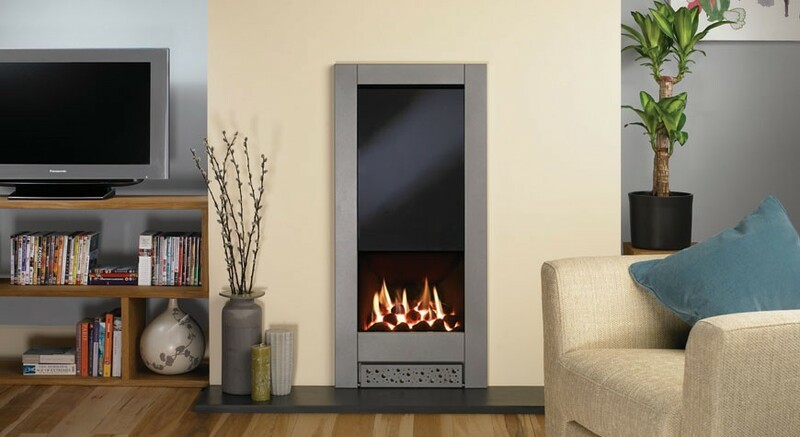 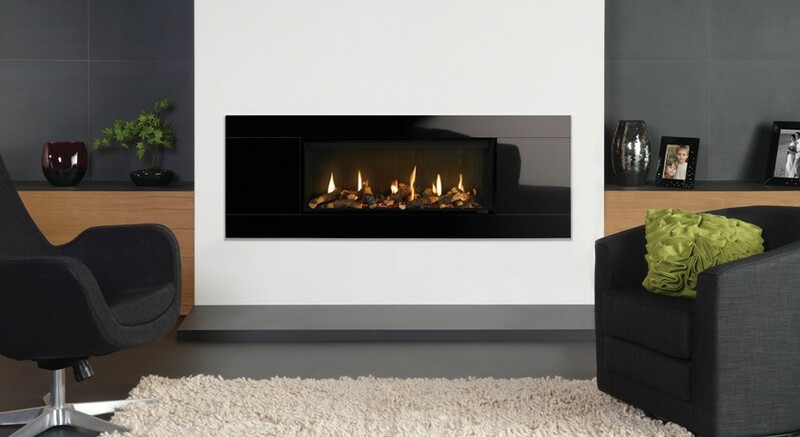 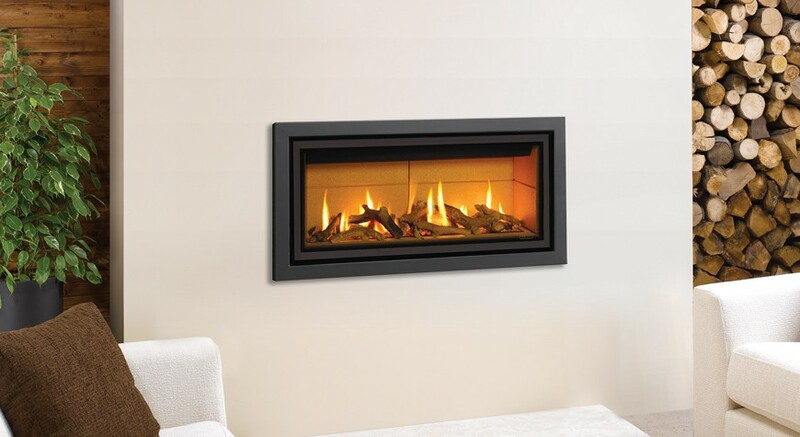 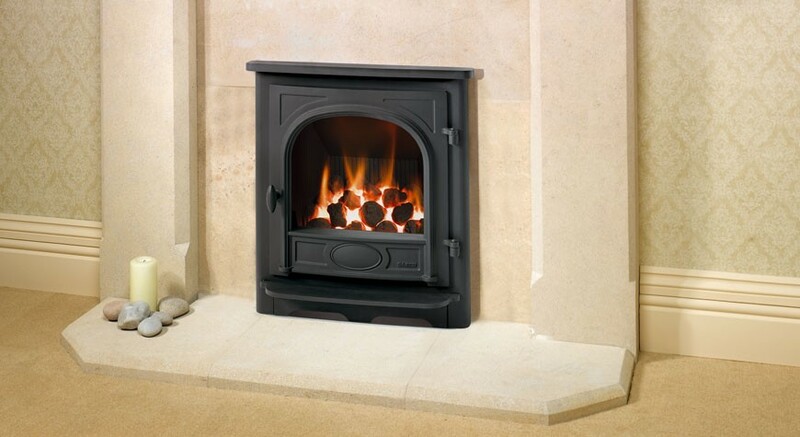 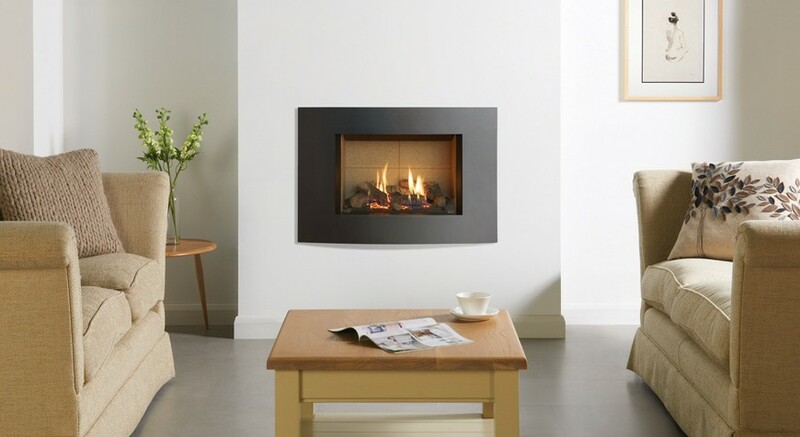 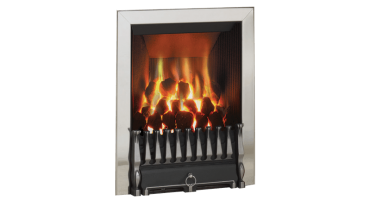 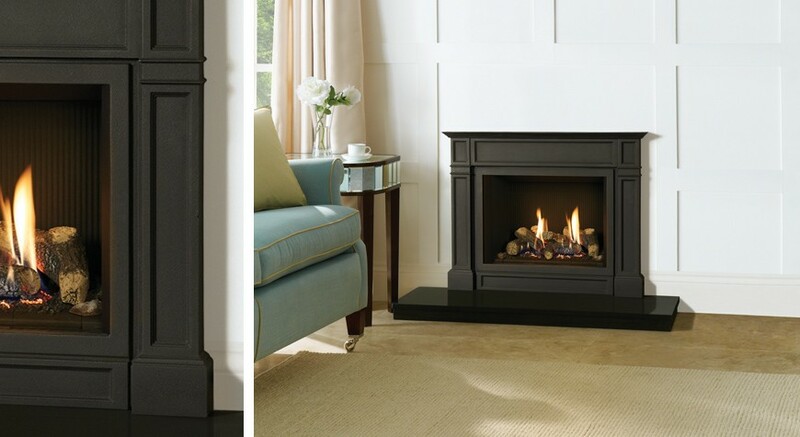 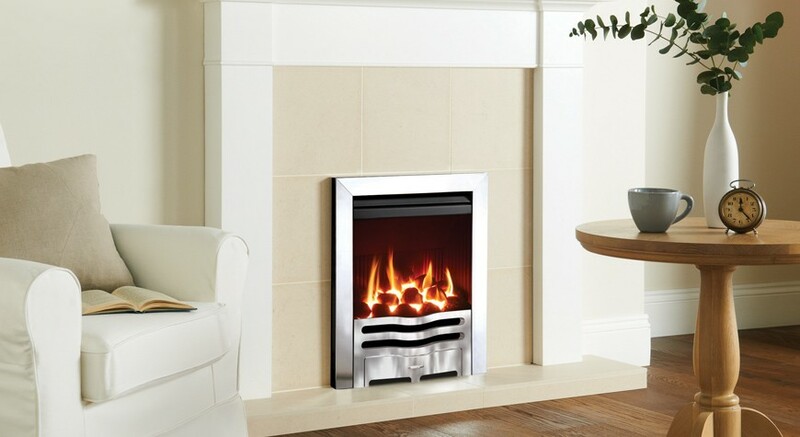 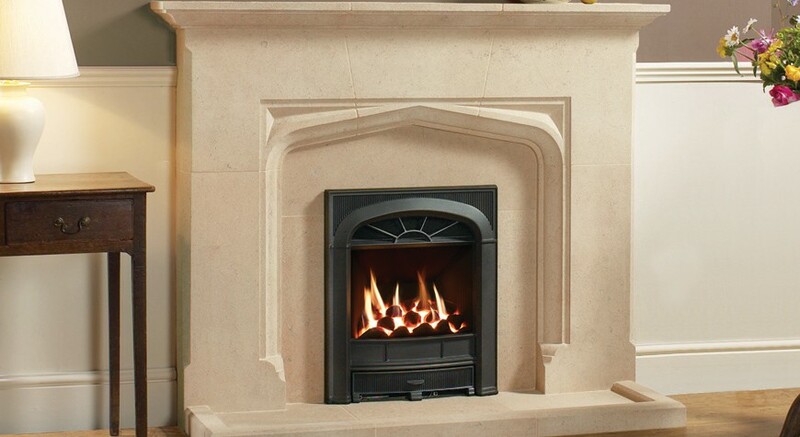 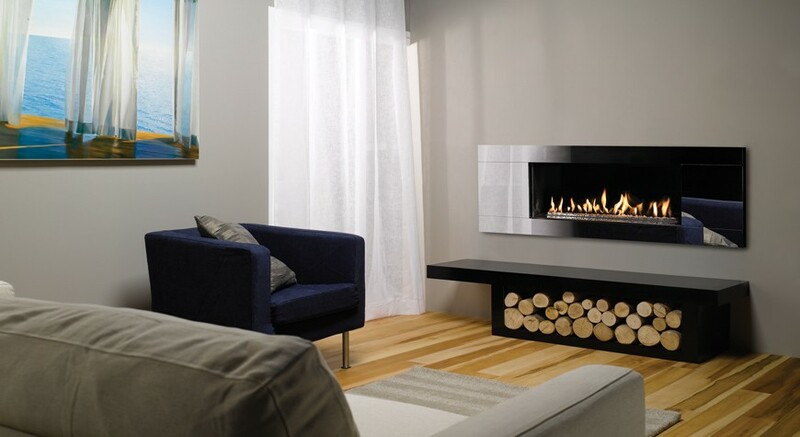 Below arer some examples of our gas fires.